All Rhododendron homes currently listed for sale in Rhododendron as of 04/23/2019 are shown below. You can change the search criteria at any time by pressing the 'Change Search' button below. If you have any questions or you would like more information about any Rhododendron homes for sale or other Rhododendron real estate, please contact us and one of our knowledgeable Rhododendron REALTORS® would be pleased to assist you. "Stunning custom built home with lodge like atmosphere. One of a kind location with Mt. Hood view and bordering Mt. Hood National Forest with the Sandy River a short walk away. Nearly 5 acres of land in secluded Glacier View Estates.Three bedroom, three bath home with great room, soaring ceilings with floor to ceiling windows, fireplace, hardwood floors, gourmet kitchen, plus media room. Outdoor covered deck with fireplace. 1 hour PDX." 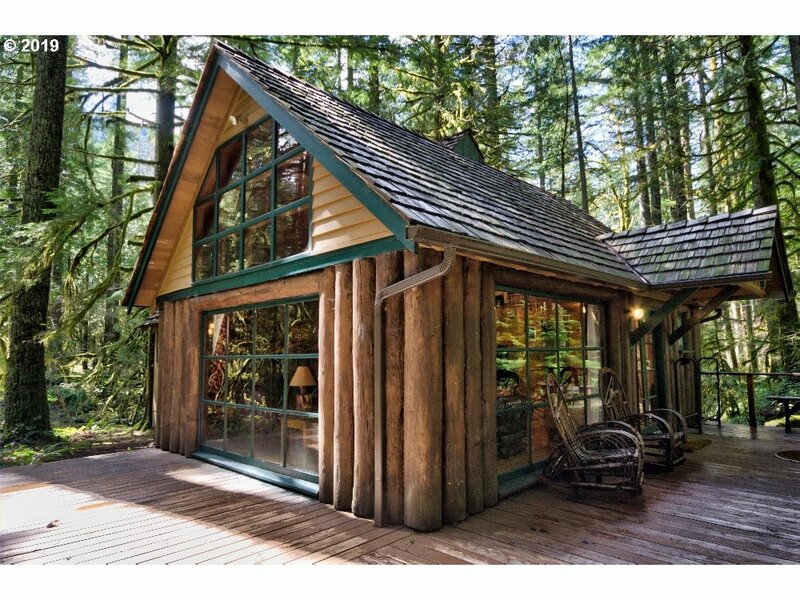 "This is your opportunity to own your own Mountain lodge on the Sandy river. 2+ beautiful flat river front acres.(2parcels). This home is perfect for large gatherings or cozy living. Stunning vaulted open mezzanine designed home with custom architecture. Separate staircases for bedroom wings joined by the mezzanine,perfect for guests.Main floor family room open to dining room and kitchen. Bonus room and living room walls of windows." "Single family Residence? B&B? Corporate retreat? You decide. Only 10 minutes outside the city of Sandy. Custom wood interior in the living and dining areas continue into the family room and upstairs to make this a truly special place. Over 11 private acres stir your imagination while sitting by the bubbly creek. 2 large outbuildings and a RV garage with pull through doors for convenient storage. Call to schedule a showing today." "Engineering marvel; this passive solar home retains an ambient temperature year round (see brochure). 192 ft of river frontage. Breathtaking landscape views from a wall of windows. The sunny solarium affords ample light, even on dreary days. Meticulously maintained and ready for new owners. Enjoy the steam shower, 2nd spiral stair.Don't let the 2 bedrooms fool you! There is an open loft and ample room in the ground floor walk-out!" "At the mouth of Mt. Hood National Forest, this 1930's remodeled woodsy Cottage home is truly mountain living at its finest! 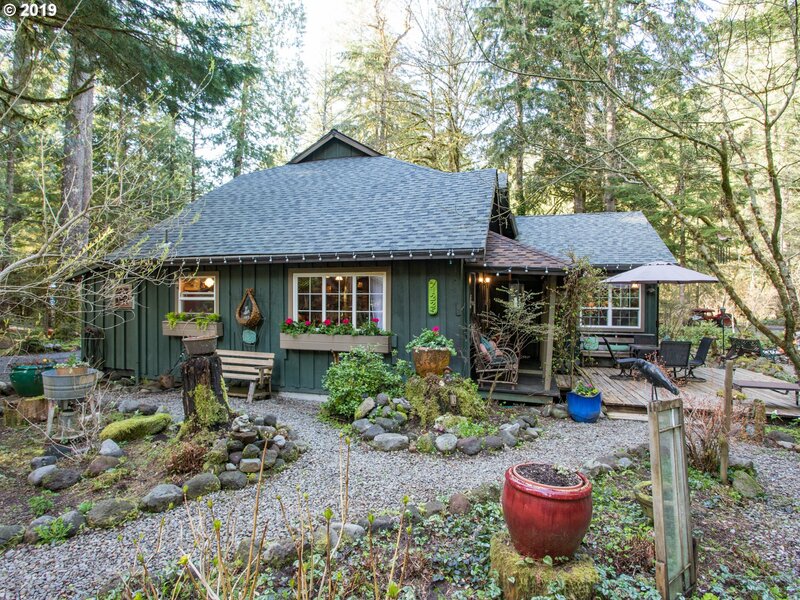 Enjoy the spacious 2 tax lot mountain oasis-situated just 217 feet from the beautiful Zigzag River-this beautiful home & lifestyle offer the very best of the Pacific Northwest! New roof/sheathing & new septic tank installed in 2018. Sale includes adjacent 4800 sq ft lot (TaxID: 00966217) Development opportunities!" "Highly desirable one level ranch home nestled on almost an acre of land in a serene setting.Live your Mountain dream,enjoy nature!Home has a smart functional layout w/open floor w/kitchen,dining and great room w/vaulted ceiling! Master bed and bth,walk-in closet.Laundry w/pantry 2 car garage and fenced backyard with a tuff shed.Newer wood stove and flooring.Front and back deck as well!Exterior of home will be painted prior to closing!" "Desirable Timberline Rim. Updated one level with open kitchen with island, granite counters, new stainless steel appliances including DBL oven, plus free-standing range, DW, Reffigerator. Updated baths with designer tile finishes. Shows like new. Covered back deck for BBQ along w/ a deck for entertaining or a fire. Perfectly located to the community pool!" "Stunning mountain cabin with an oversize rock fireplace which really puts out the heat. Over 1/4ac lot makes you feel like you have a little space around you. This is probably one of the nicest homes with character currently listed on the Mountain. The shop/garage is 25x30 with 240 power. Hot tub included at full price! Short walk to the Sandy river and minutes to Mt.Hood." 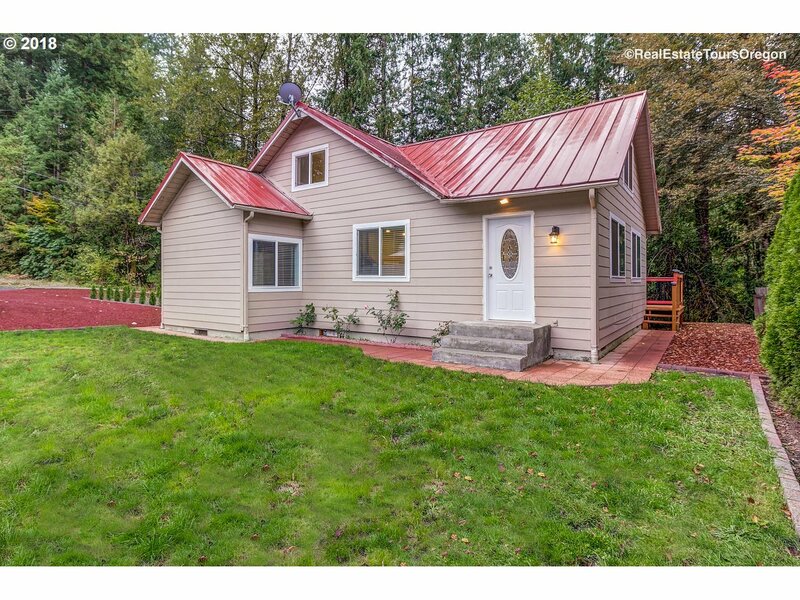 "Beautiful remodeled home in a quiet and private Rhododendron property with a forest-like yard! It's close to skiing and other outdoor activities! Home has a split level entry. The property has a 10x10 tool shed/storage building. New updates in bathroom and kitchen with new flooring throughout the house. Great views! A perfect place to call home. Don't miss out on this!" 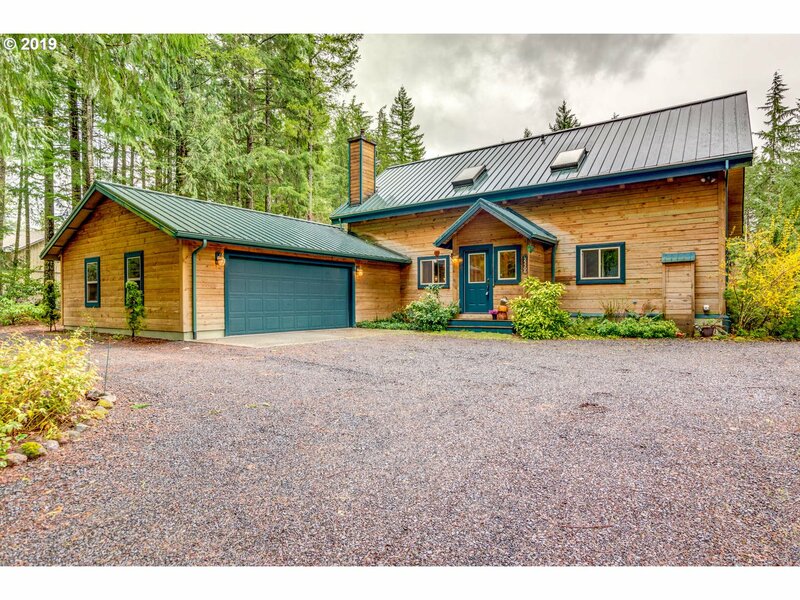 "Enjoy the mountain lifestyle in this lovely, 3 bedroom, 1 level home, complete with fireplace, & the amenities that come with living in the Timberline Rim! 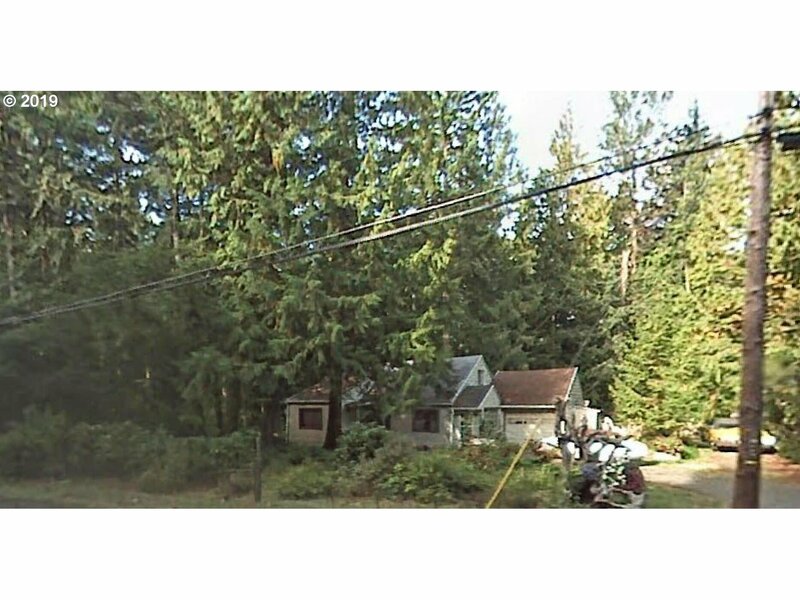 This home sits on a easy care, .21 acre corner lot, a crossed the road from Sandy River Access. Open the door and hear the Sandy River & see the river thru the trees from the yard. The pool, sport cts, and club house facilities are less than 1/4 mile away." "Not on Leased Land! 3bd 2ba 1765sqft home in Rhododendron. Only 14 Mi to Timberline Lodge, 9mi to Skibowl, near river, hikes, lakes, trails. New doors, windows, flooring, fixtures, vanities, SS appliances, deck, and shed for storage! Large back deck, facing ZigZag River, W/D included in sale. Has public water & sewer. Short distance from restaurants, stores, Mt Hood & more!" "Ted's cabin is a comfortable lodge like environment in the Mt. Hood National Forest on leased land. The living area is filled will knotty pine, wood floors, high vaulted ceilings and river rock fireplace. The master bedroom is on the main with it's own fireplace too. Loft sleeping over the living room area has two beds, plus third bedroom. A new septic system is in the process of installation. Only 15 minutes to skiing. One hour PDX." 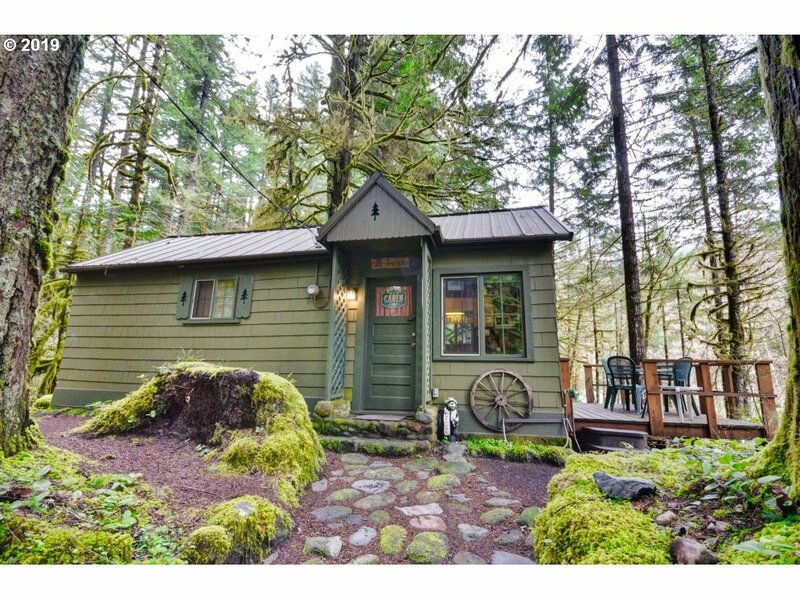 "Wonderful Forest Service Cabin that has been tastefully remodeled into a very livable and comfortable home.All the rustic charm is intact with the original stone fireplace downstairs and open beam tongue and grove ceilings upstairs. Full bath the Master Bedroom. 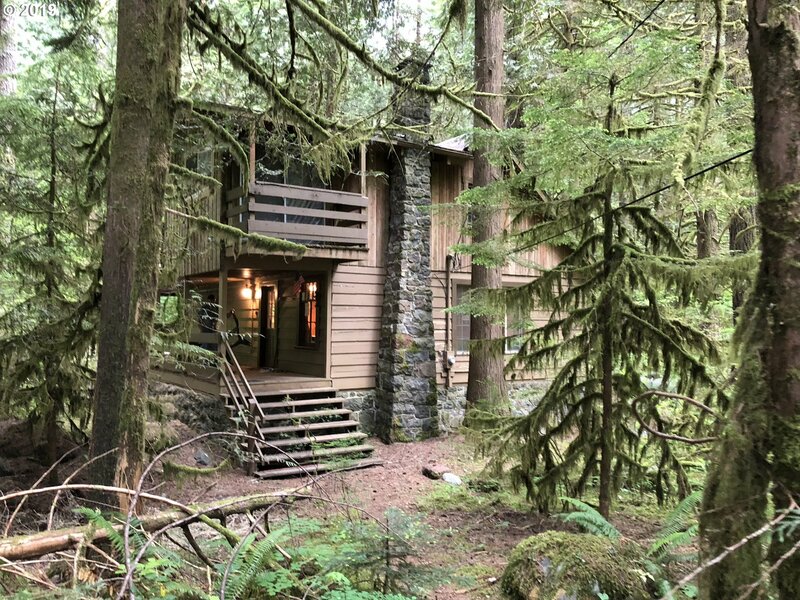 Wrap around upper deck provides a view of the timbered rain forest with the sounds of Still Creek.With the large bunk room this home can sleep many people! Fully furnished!" "Nestled between the Sandy and Zig Zag River. Two lots sold together. This house has some beautiful original wood features and river rock fireplace but needs a lot of work. Bring this house back to life or do a complete tear down and build. Minutes from the Mountain. Shared Driveway. Sold as-is. Buyer to do their own diligence." "Bring your investors/builders. Complete fixer with a lot of potential sitting on 0.4 acres. Fireplace in a large living room/dining area. Master on the main, built-ins. Attached garage and fenced yard. Needs TLC! Sold as-is." "Great little cabin right on the Zig Zag River. One bedroom, one bath knotty pine charmer. Country kitchen. Riverside deck for summer fun. Private location with plenty of parking. Gated driveway. Located in the Mt. Hood National Forest on leased land. Second home only, cash only. Only 15 minutes to Mt. Hood Ski slopes. Stores and restaurants near by."